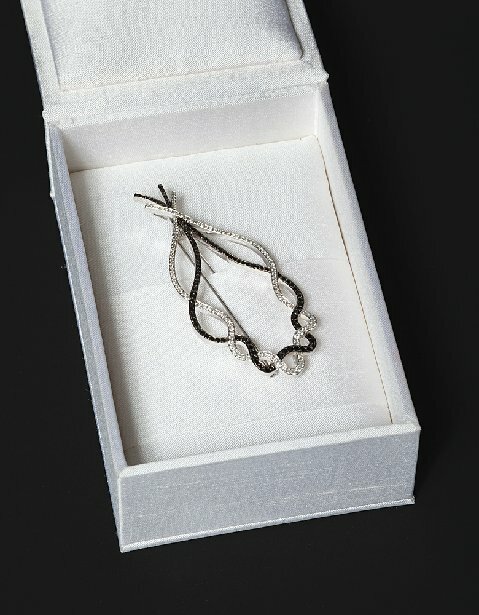 May be worn as brooch or pendant. 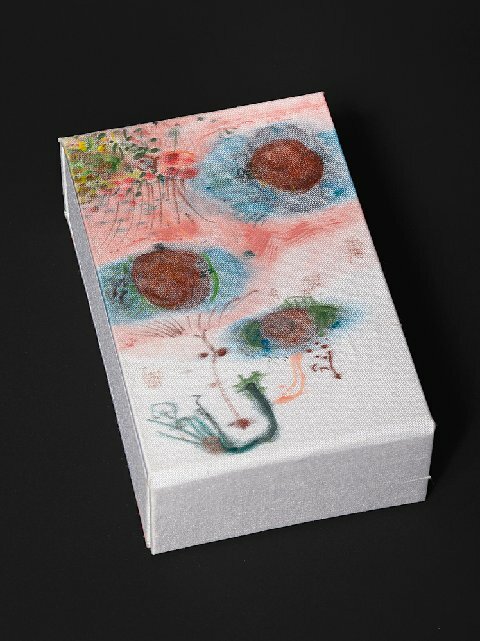 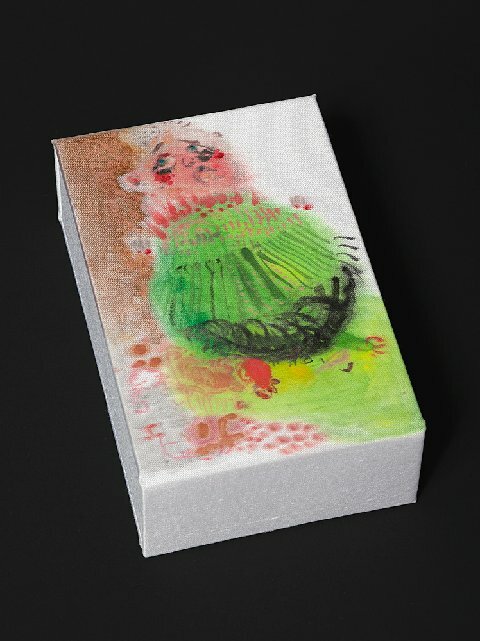 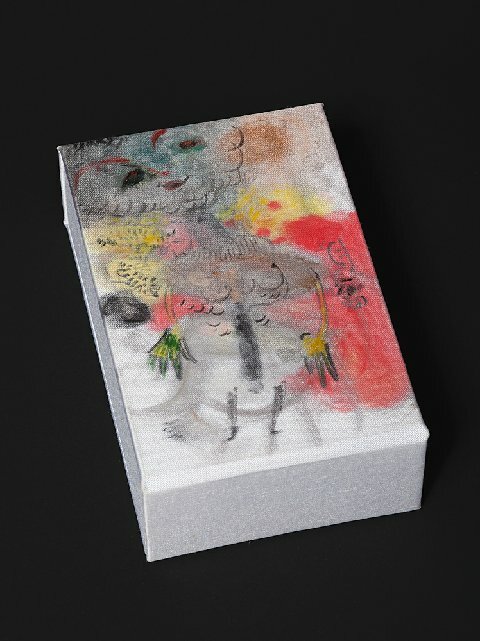 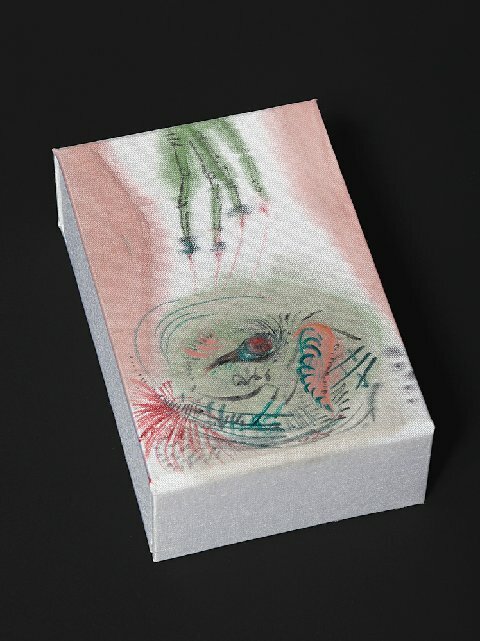 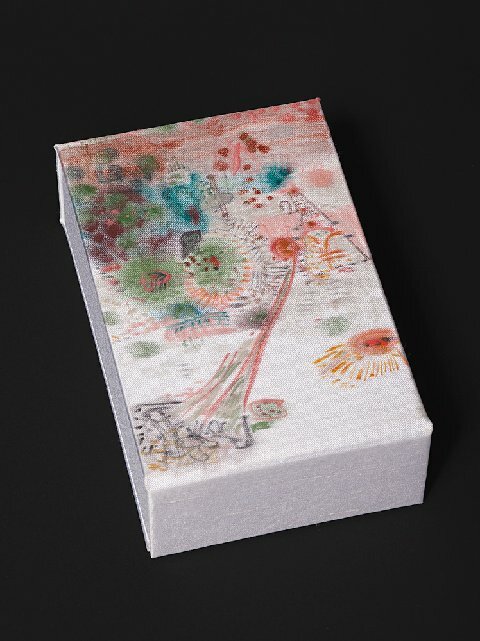 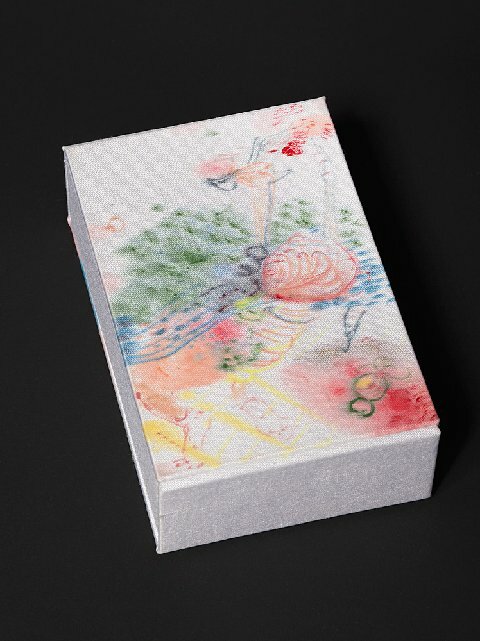 Each piece comes in a unique hand-painted box by Kai Althoff. 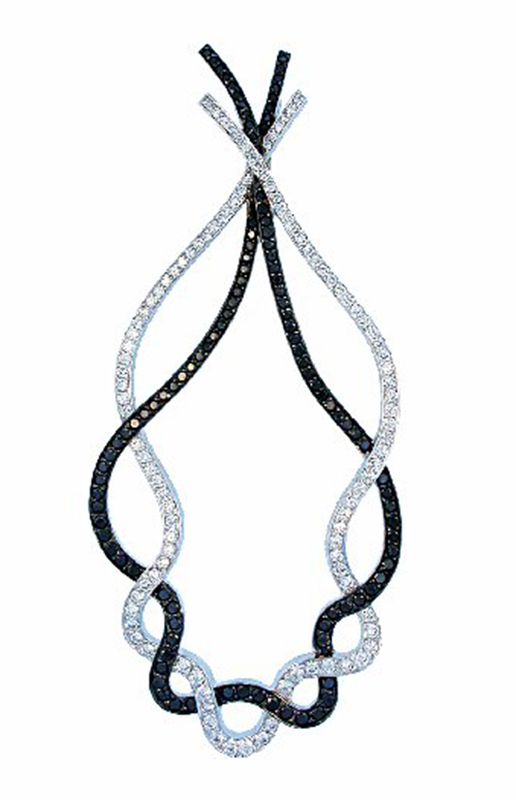 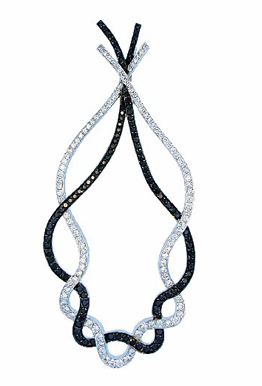 108 black diamonds weighing 2.07 carats, for a total diamond weight of 4.06 carats.